April | 2016 | Love, Life & Poetry. 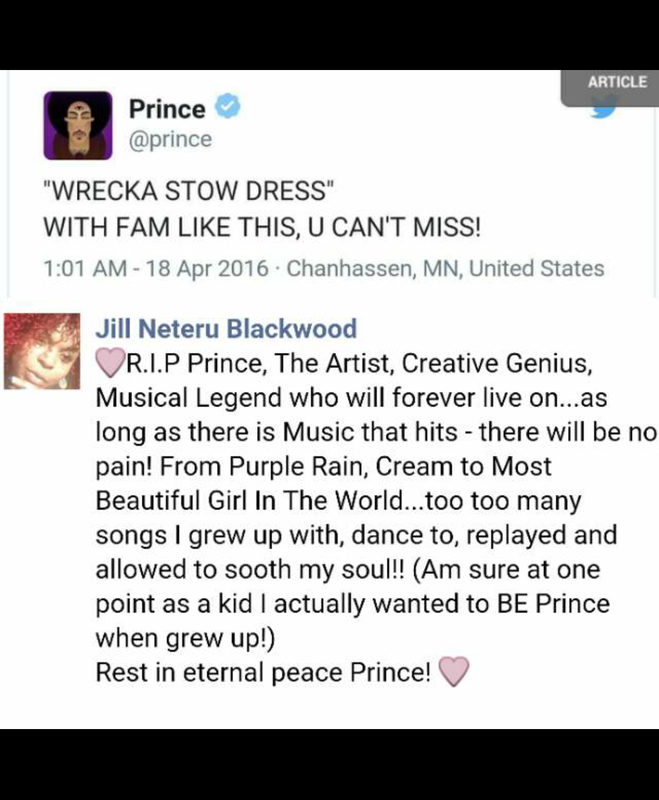 Rest In Peace Prince…A King Amongst The Best of Kings!! Our time on this planet is limited! Use it Wise or waste it Well! nope…not even on Social Media/Youtube/Twitter/Snapchat/Instagrammed! When we continue to face challenges we carry ON. Where there is hope we go UP. Why? Because we have faith we stick it OUT. Cité Soleil, Port-au-Prince, July 2007. In the worst slum of the capital city, Cité Soleil, the people share their mosquito infested dwells with pigs. Even though living in an dirty environment, it is very important for the proud folk to stay clean themselves. We are housed by the body we are in IN. Where there is a will there is a way to fly UP. Why? Because Love always finds a way to flow & overcome and there is no turning OFF What is this world we live IN when we the human race we see timeless global atrocities, human tragedies and natural disasters as part of every day living. People hardly blink or bat an eyelid where man has become so unkind to our fellow man woman and child that we cease to care beyond saying a prayer. Is this a World that will continue to burn wether we like it or not? Yet WE the people have the Power to make change, the power IS with the People & via any means necessary YOU must make the best use while you can to eliminate hate, before its too late! WE the people somehow survive, stay ON & go UP, Be OUT but not DOWN and as long as we have FAITH, UNITY & LOVE we are IN!!! Even though the revolution was not televised or uploaded via social media we must Keep PEACE, JOY and HOPE Alive! WE THE PEOPLE MUST CONTINUE TO BE GRATEFUL AND GLAD FOR ALL THAT WE HAVE AS MANY PEOPLE WORLDWIDE HAVE MUCH LESS YET STILL ‘BE’ & FIND HAPPINESS!